Our friends at TVSA Pilot Training will be having an open day at the Bacchus Marsh airport near Melbourne on Saturday the 25th of February, starting at 10am and running until 3pm. 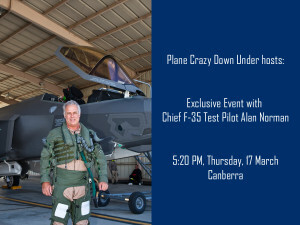 They will have a Pilot Panel with commercial airline pilots talking about their careers, a BBQ sausage sizzle and Trial Introductory Flights in the afternoon. If you’re able to get to Bacchus Marsh airport for the day, you should. You can learn more about the Open Day by clicking here. 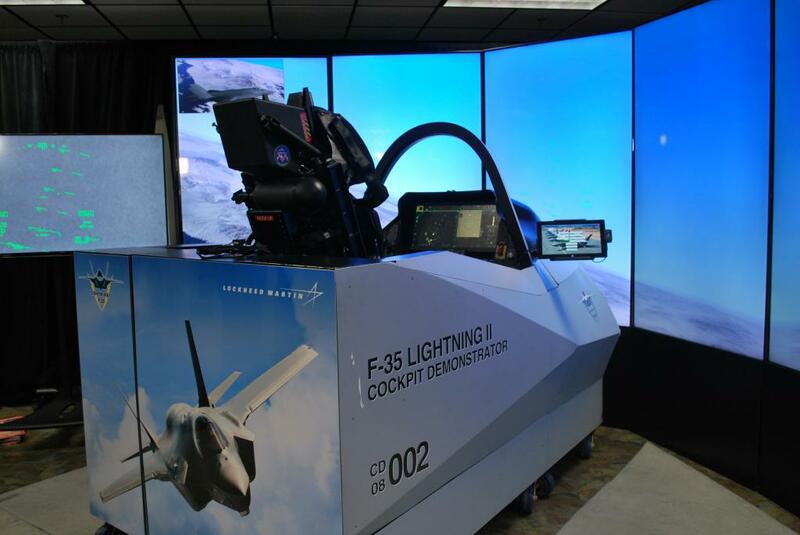 Team PCDU were at Avalon 2015 and they captured lots of great content once again. With three episodes already released, there’s still more content to go in a future episode or two. Avalon15 Bravo: Our second collection of airshow content covers a range of topics including GA, military UAS integration and fire bombers. Avalon15 Charlie: Our third collection of airshow content covers a range of topics including Gulfstream corporate jets, WW1 replicas from The Australian Vintage Aviation Society and The Vintage Aviator Limited, RMIT’s involvement in Airbus’ Fly Your Ideas competition, the A350XWB and Airbus Corporate Jets. As part of the RAAF’s promotional events in the lead up to the Centenary of Military Aviation Air Show being held at Point Cook on March 1st & 2nd, we were invited to join them for a C130J media flight. As Steve was still recovering from his knee surgery and Grant was out of town, we sent Steven Pam & ATC Ben along to get video & stills plus record some interviews. On Friday 7th of February, Steven & Ben were at Point Cook to record the arrival of two C130Js, capture the official announcements and then ride on the trailing aircraft as the two C130s flew around Melbourne’s CBD and the bay. 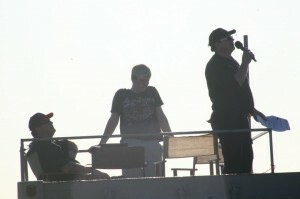 After the flight they were able to record a couple of interviews with aircrew. Steven then took the content they gathered & produced the video below. Full audio from the interviews can be found in PCDU Episode 116: High Performances. We would like to extend our thanks to the RAAF for inviting us on the flight and giving us the opportunity to capture more great content for our audience. 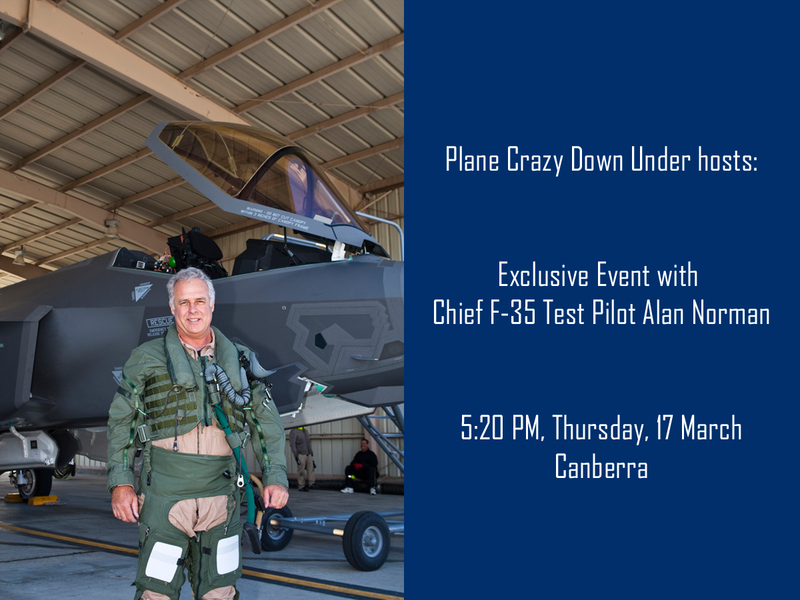 We’re very much looking forward to the air show which promises to be a major event and a great showcase of the RAAF’s aircraft from the past 100 years. 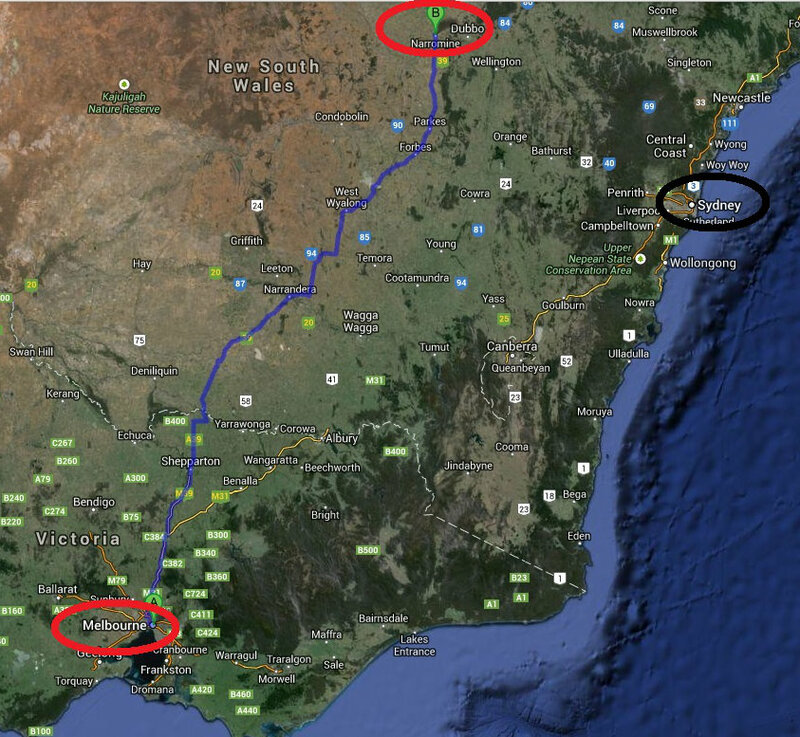 Team PCDU will be driving our gear over 800km to attend AusFly 2013 in Narromine, NSW over September 12th to 15th. Once again we’ll be running AusFly Radio over the PA system and, all going well, streaming it to the ‘net & out to a low-powered FM transmitter. We’ll also be providing commentary for the air displays and meeting up with exhibitors to discuss their operations, products & histories. Sounds like a fun but busy time for sure! We’re working closely with the organisers to arrange where we’ll be based this year (a little closer to the action, this time :) ) and AusFly 2013 is shaping up to be a great event with lots of enhancements based on feedback & experience from last year. 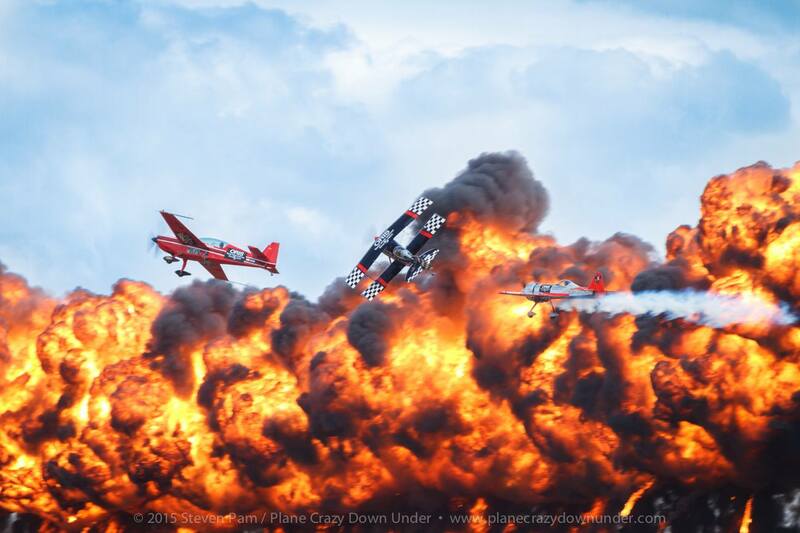 We had a fantastic time at AusFly over the 14th to 16th of September at Narromine Airport. Our AusFly Radio was played live over the PA system and livestreamed to the Internet thanks to LiveATC.net and our Shoutcast feed. Congratulations to all the organisers & volunteers from the SAAA who helped make it happen, along with the sponsors, exhibitors & display pilots plus all the people who showed up to attend the event. With over 300 aircraft pre-registered it was estimated that over 400 aircraft flew in. The aero club produced over 500 meals on the Friday night in addition to the pizza guy selling out & the burger n chips cart doing a roaring trade. Fantastic! Now the planning starts for next year’s event. Bring it on! 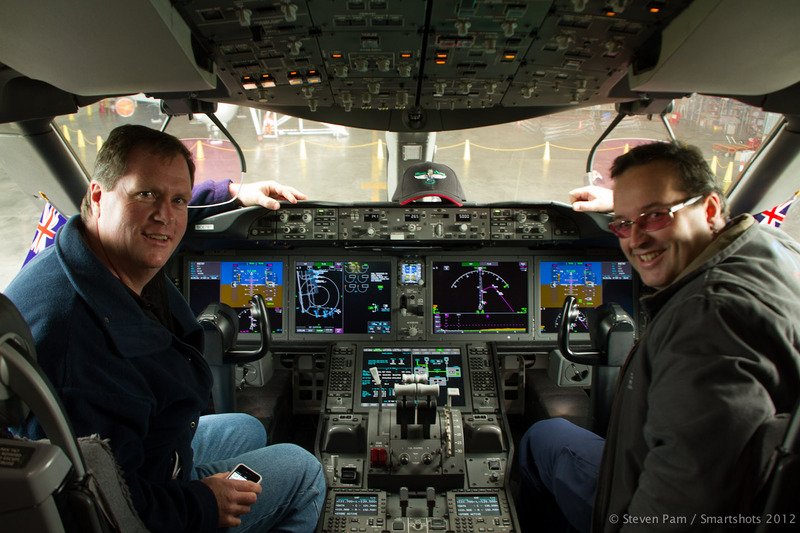 At the invitation of Qantas & Jetstar, we spent some time today exploring the 787 ZA003 with its demonstration customer interior. The aircraft is visiting Australia & New Zealand as part of the DreamTour and today’s leg brought it to Melbourne. In addition to getting to walk around & through the aircraft, we had some time to enjoy the cockpit, record a great interview with Captain Todd Abraham from Boeing and also have some casual chats with a few of the Boeing Flight Test Engineers who were on the tour. It was a great experience and we’d like to thank Boeing, Qantas & Jetstar for helping to make it happen. You can see all the photos we took today in our PCDU Flickr Stream. We’re planning to arrive on Friday & stay until later on Sunday so keep an eye out for the PCDU logo and if you see us, come on over & say HI.